BURRELL KENNY, BEST OF. TAB. SANTANA, CLASSIC 1969-1990. 34 titles. All I Ever Wanted -Aqua Marine -Bella -Black Magic Woman/Gypsy Queen -Blues For Salvador -Brightest Star -Chill Out (Things Gonna Change) -Europa (Earth's Cry Heaven's Smile) -Every Now And Then -Everybody's Everything -Evil Ways -Flame Sky -Hannibal -The Healer -I Love You Much Too Much -I'll Be Waiting -In A Silent Way -Love Is You -Move On -Mudbone -Naima -Open Invitation -Oye Como Va -The River -Samba Pa Ti -Se Eni A Fe L'amo-Kere Kere -Somewhere In Heaven -Song Of The Wind -Soul Sacrifice -Sweet Black Cherry Pie -This Is This -Toussaint L'Overture -Waves Within -Wings of Grace.TAB. 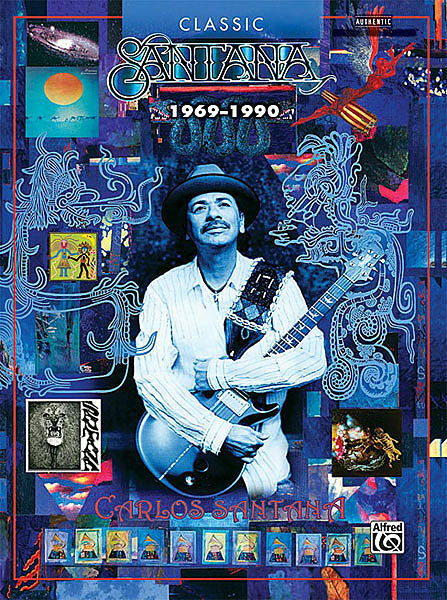 Volume 1 of this collector's edition set covers 34 classic songs from Carlos Santana's early years (the '60s through the '80s), all faithfully transcribed in note-for-note guitar TAB. Popular rock band Creed's greatest hits are now available to guitarists everywhere! Play along to some of the hottest songs from Creed's three albums including the Grammy Award-winning single "With Arms Wide Open" and other No. 1 hits such as "What's This Life For," "Higher," "My Sacrifice," and more! 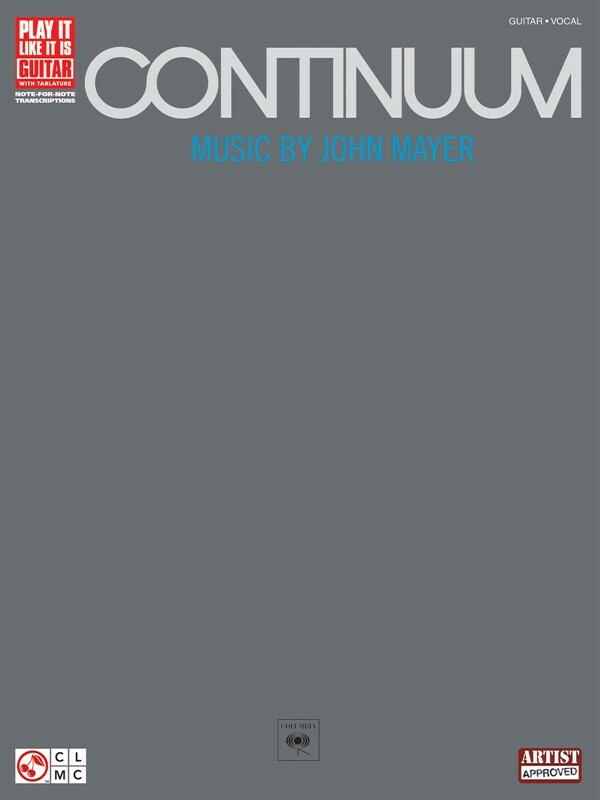 All songs include complete guitar TAB transcription. Titles: Torn * My Own Prison * What's This Life For * One * Are You Ready * Higher * With Arms Wide Open * What If * One Last Breath * Don't Stop Dancing * Bullets * My Sacrifice * Weathered. CLASSICS FOR ELECTRIC GUITAR, John Kiefer. CD TAB. Transcriptions from the Renaissance to the twentieth Century. 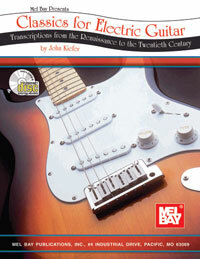 A collection of "classical" transcriptions for modern electric guitar; selections include several of Telemann's flute Fantasias, C.P.E. Bach's Solfegietto, Saint Saens' Danse Macabre, Debussy's Syrinx and more. 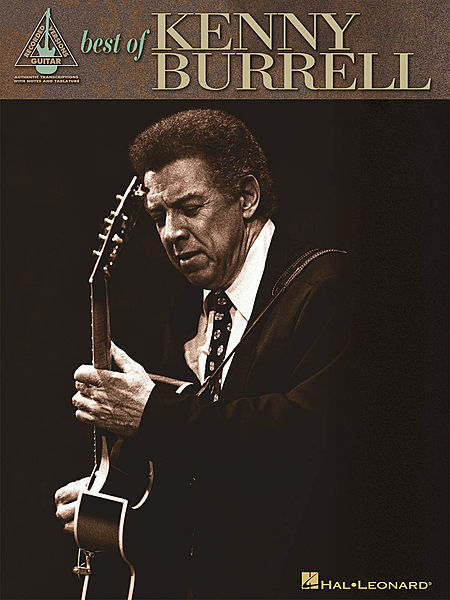 Guitar techniques involved include alternate and hybrid picking, string skipping and sweep picking in a time-tested context. 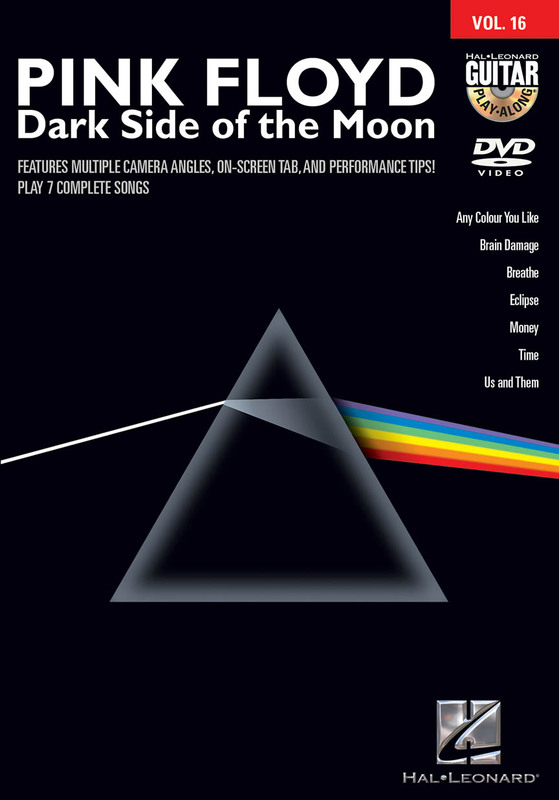 Includes companion CD of the selections in a variety of settings. CD also features bonus tracks from the author's other Mel Bay projects. 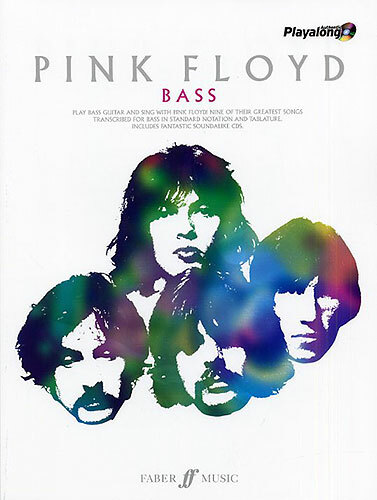 PINK FLOYD, Authentic Playalong: Pink Floyd. 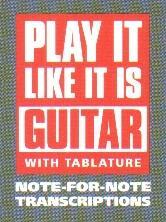 BASS, 2CD TAB. This book and CD set presents a selection of songs by the original stadium innovators, all transcribed in accurate Bass Guitar Tab and complete with a set of authentic backing tracks. 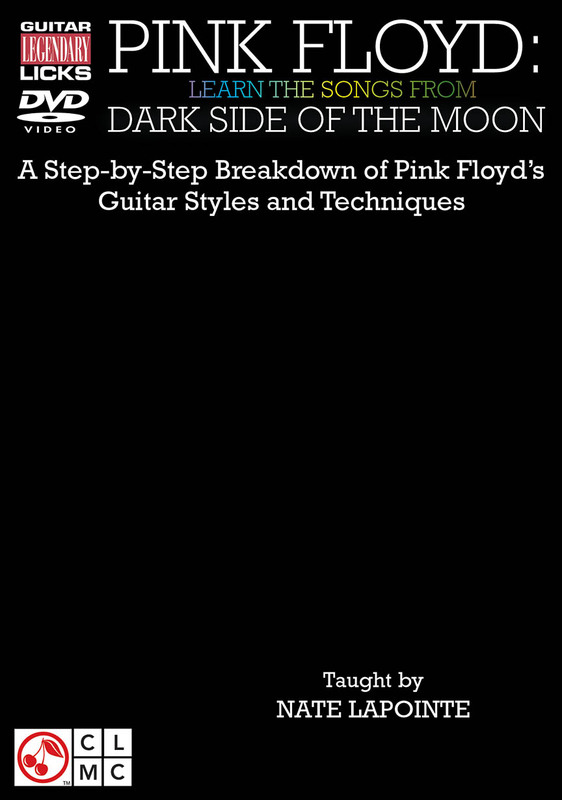 Get your hands around those stunning and unique Roger Waters bass lines - by playing along with the enclosed CDs you'll feel just like a member of the band yourself! Includes Time, Money, and Wish You Were Here. Notes & tab for all nine songs off the third CD from this SoCal metalcore quintet, 94 pages.